The Nadas latest release Almanac is slowly but surely starting to garner the attention of the media, and Laura McDonald from the Denver Music Examiner hopped on the bandwagon to get the latest on what the band is up to as well as how the process of writing and recording a song each month effected the band’s creative process. 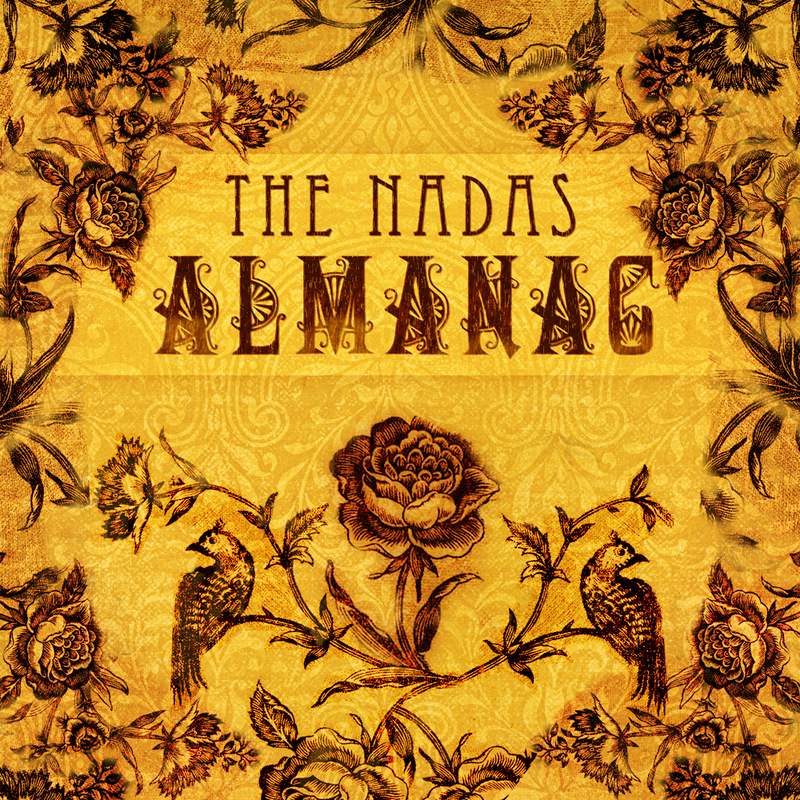 Des-Moines based rock band The Nadas just released their seventh album, Almanac. The record is fantastic, filled with one alluring folk-country tune after the next. The album was written and recorded virtually live, giving fans a chance to watch the band’s every move via a live stream on their website. Not only that, the band released one song per month throughout 2009, wetting listeners’ pallets for when the album dropped on March 16th. The Nadas- Mike Butterworth (vocals/guitar), Jason Walsmith (vocals/guitar), Jon Locker (bass), Jason Smith (drums), and Becca Smith (violin)- recently passed through Denver on their way to SXSW. I got a chance to talk to Walsmith about the new music, their online communmity, and how they use their musician status to help those in need. The Nadas down-to-earth, hard-working approach to rock and roll is refreshing and so is their music. If you feel like your lacking something in your life, pick yourself up a copy of Almanac by The Nadas and let them make you whole again.